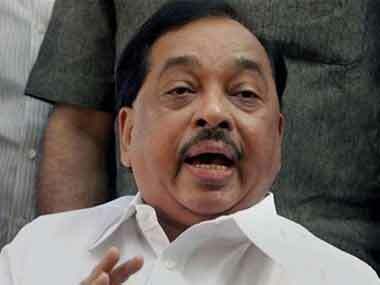 The speculation that Narayan Rane may cross over to the ruling BJP resurfaced Sunday after the Maharashtra Tourism Minister and BJP MLA Jaykumar Rawal called on the sulking Congress leader in Ratnagiri. 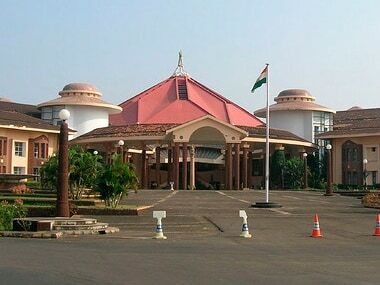 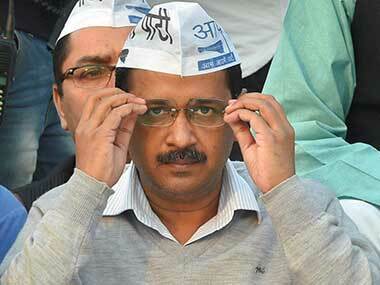 After Vishwajit Rane, another disgruntled Congress MLA Savio Rodrigues resigned from the party on Friday. 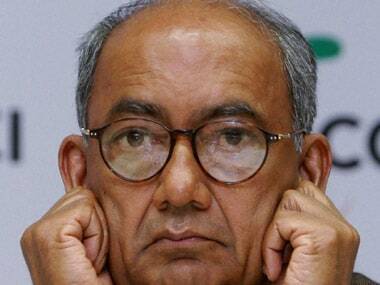 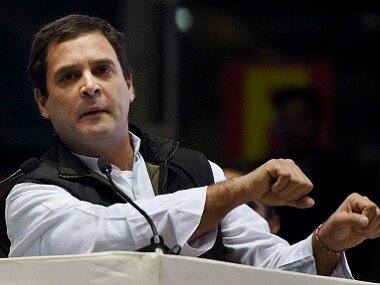 He blamed the Congress high command and general secretary in-charge for Goa, Digvijaya Singh, for failing to form the government despite emerging as the single largest party in the recently held Assembly election. 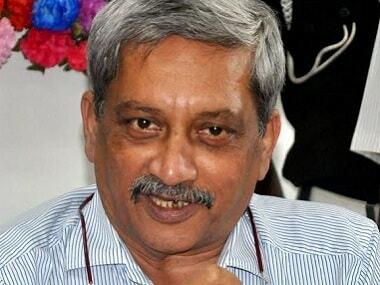 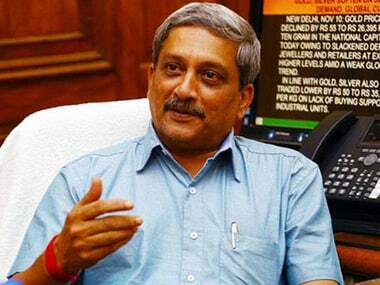 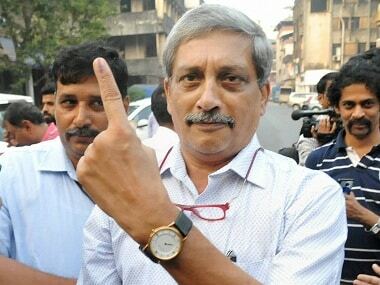 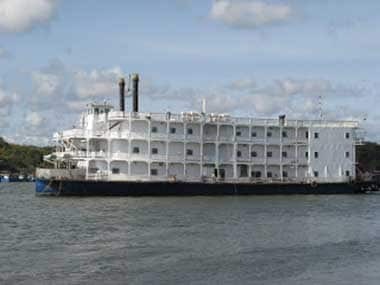 Ironically, it was the Congress and not the Chief Minister Manohar Parrikar-led government, which seemed desperate not to lose face, during the floor test in the Goa legislative assembly on Thursday.